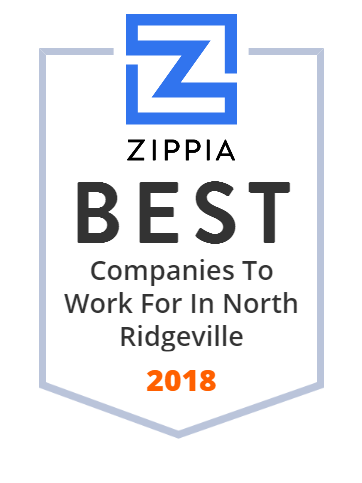 We hand-curated a list of the best companies to work for headquartered in and around North Ridgeville, OH using data on salaries, company financial health, and employee diversity. North Ridgeville High School is a public high school located in North Ridgeville, Ohio, United States. It is the only high school in the North Ridgeville City School District. The school colors are navy blue and gold and athletic teams are known as the Rangers. The school is a member of the Southwestern Conference. North Ridgeville's traditional archrival is Midview.